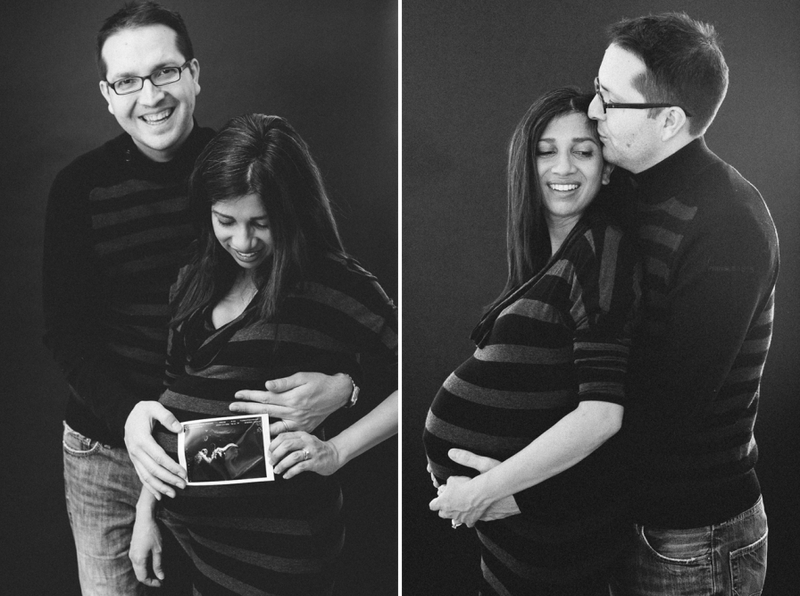 Shoba and James wanted some maternity portraits done in studio, but their due date was so close that traveling wasn’t a comfortable option. No problem! I brought a mobile version of my studio to them! In addition to some “studio” shots, Shoba also let me know ahead of time that she wanted some silhouetted portraits. A giant window in the nursery overlooking Manhattan made for the perfect backdrop. 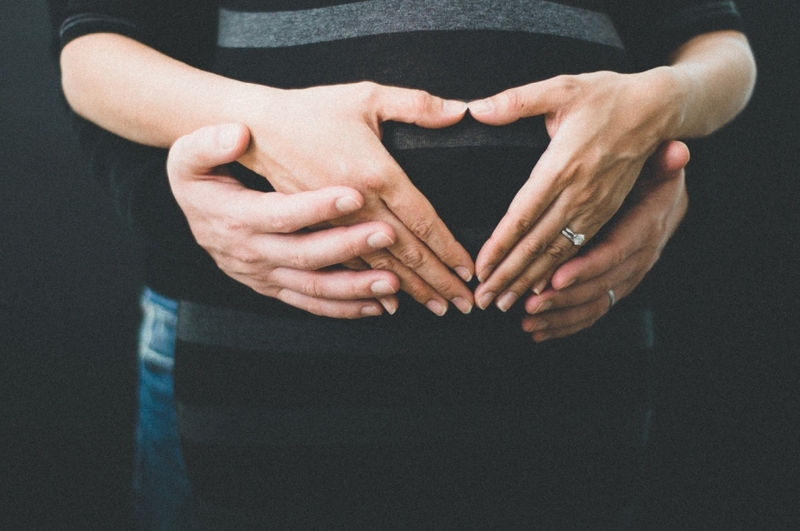 The sonogram series was Shoba’s idea, and I loved it! Baby Lara was born exactly 1 week after our session.